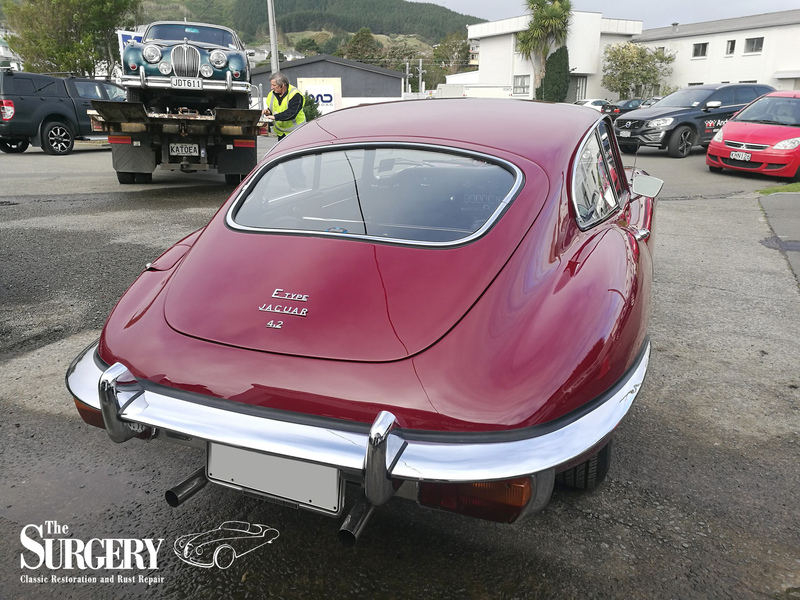 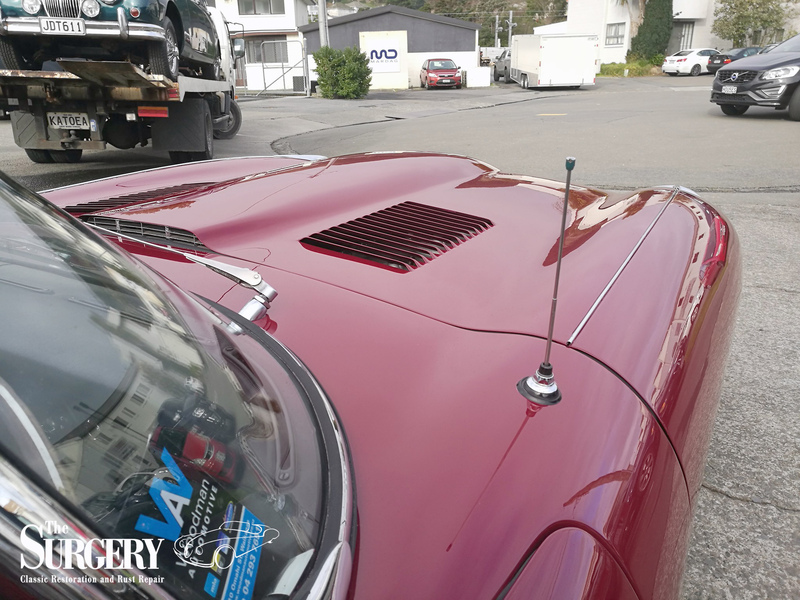 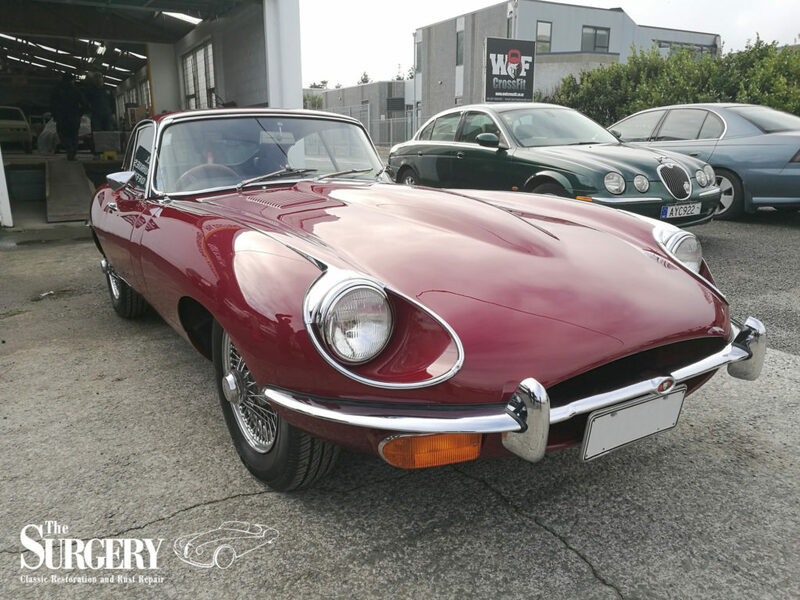 This week finished with a restored E-Type Jaguar heading home with its owner. 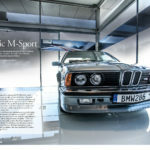 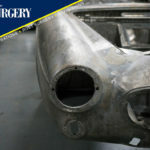 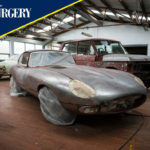 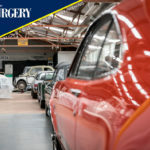 It looks amazing like an E-Type should thank’s to the massive team effort from everyone at The Surgery. 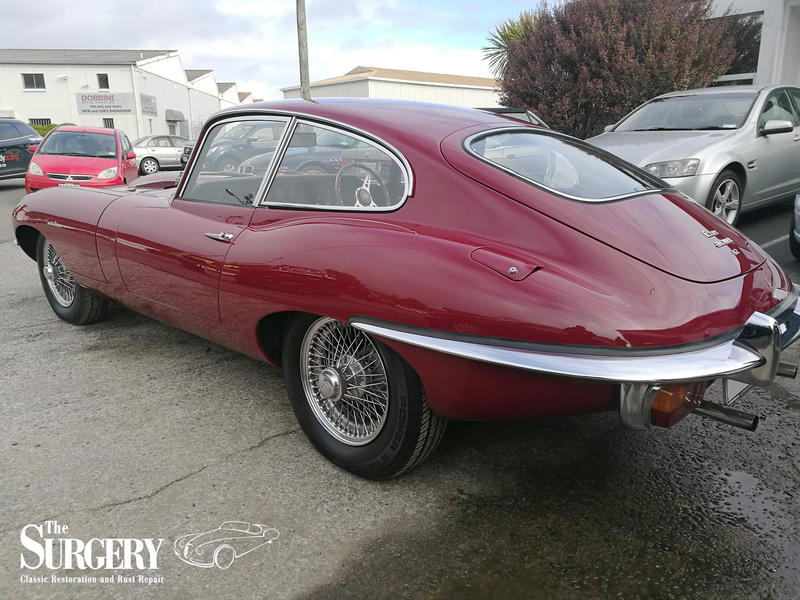 0 Comments on "E-Type Jaguar 4.2 heading home"